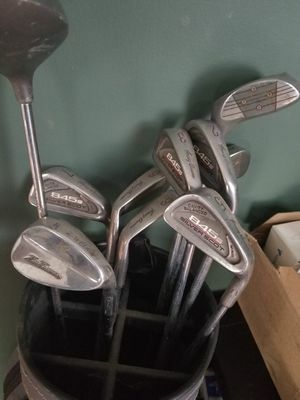 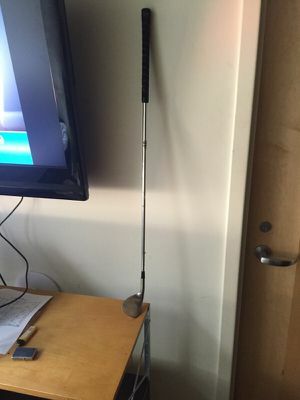 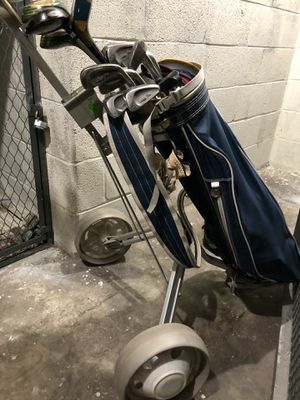 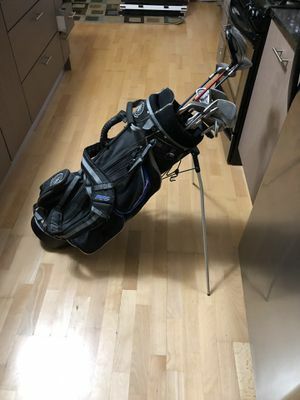 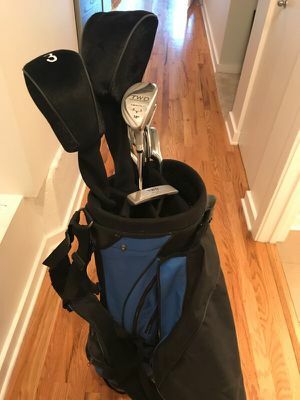 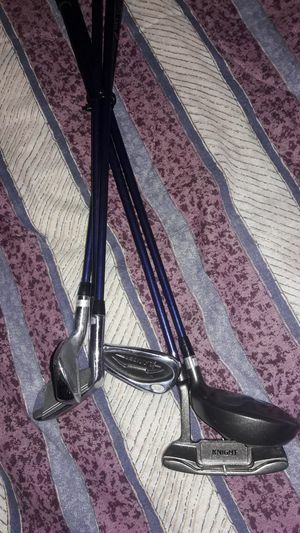 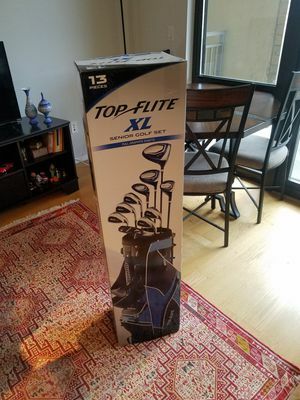 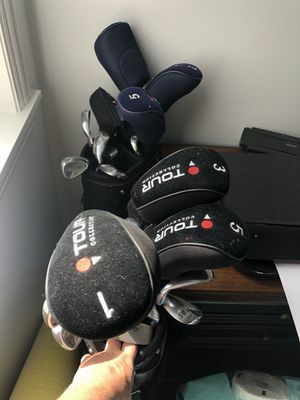 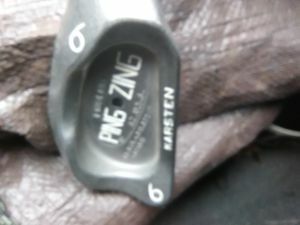 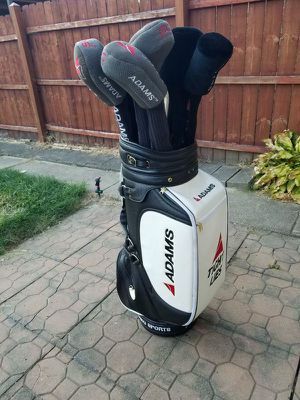 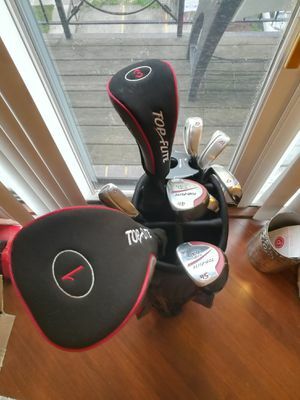 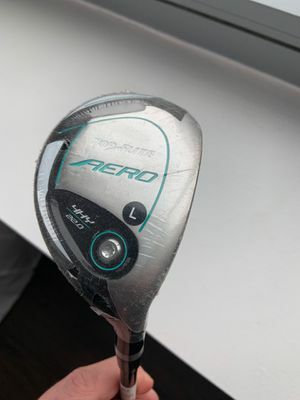 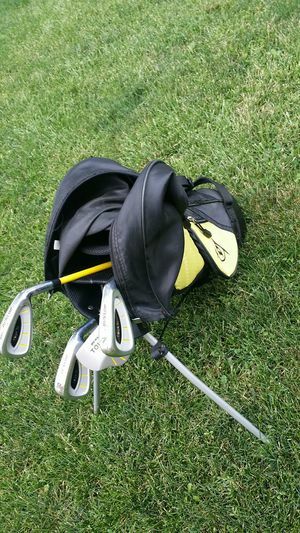 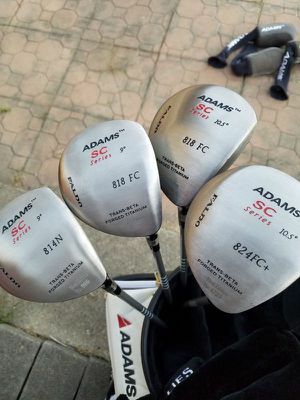 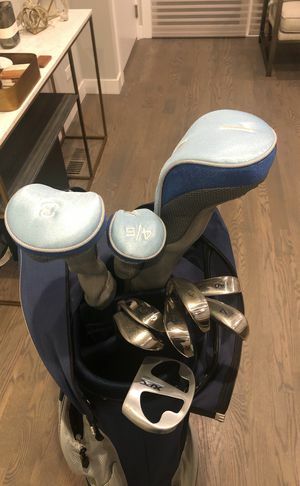 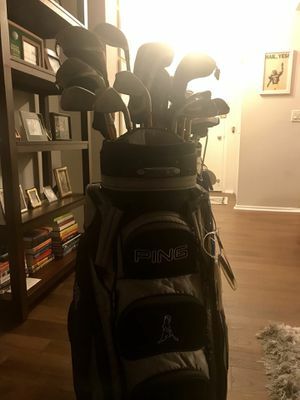 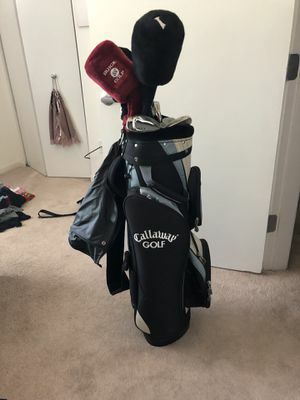 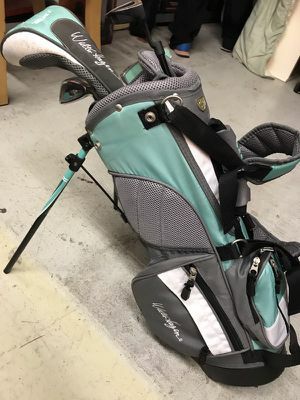 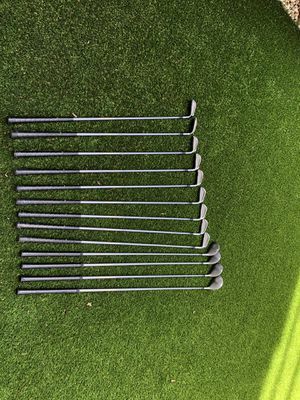 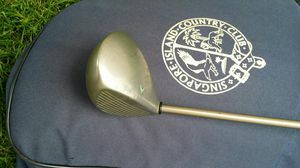 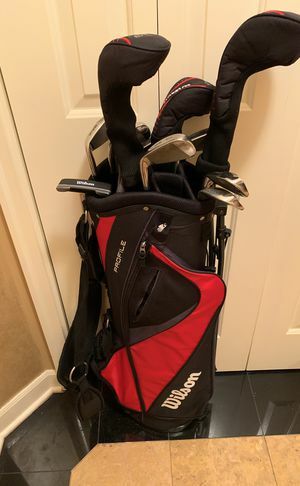 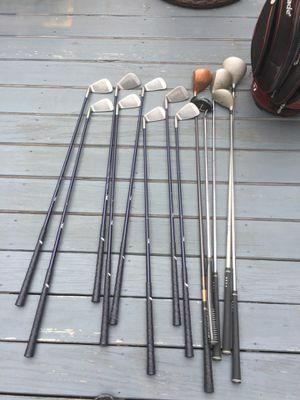 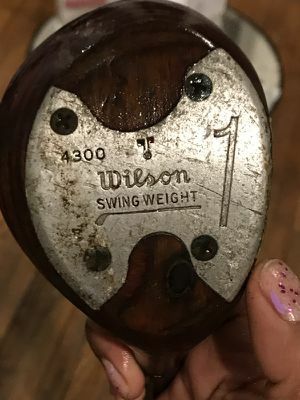 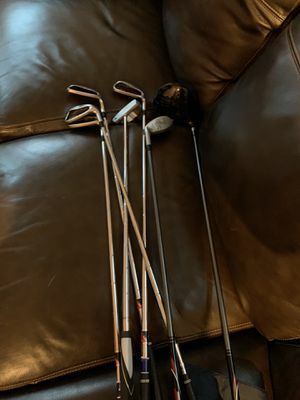 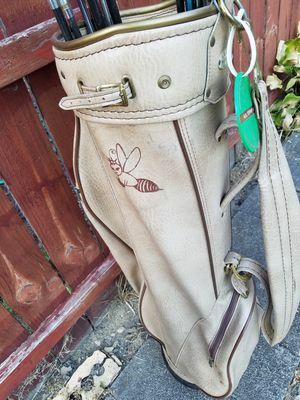 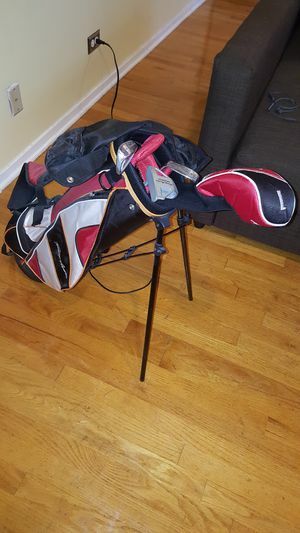 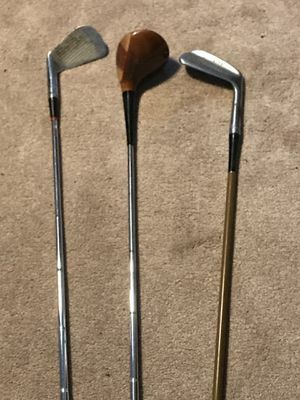 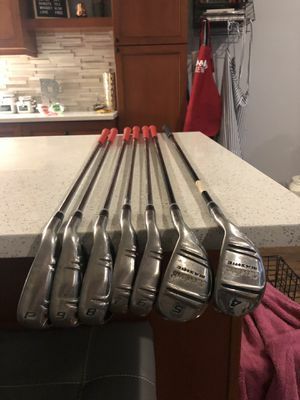 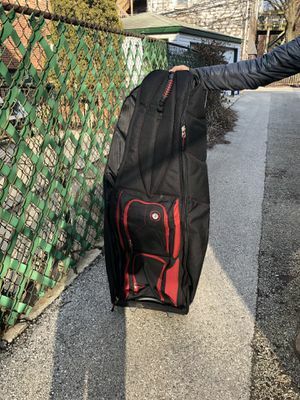 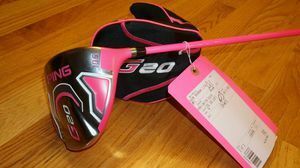 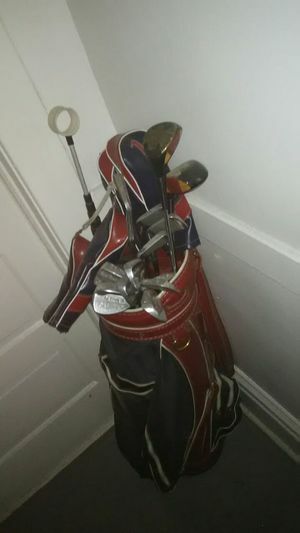 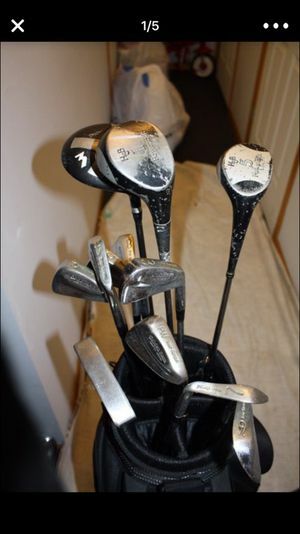 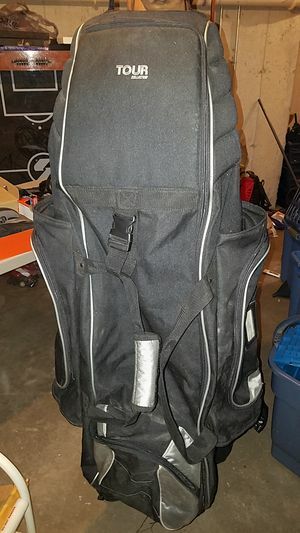 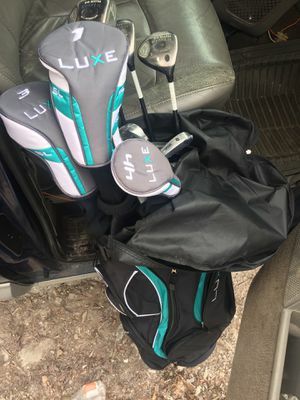 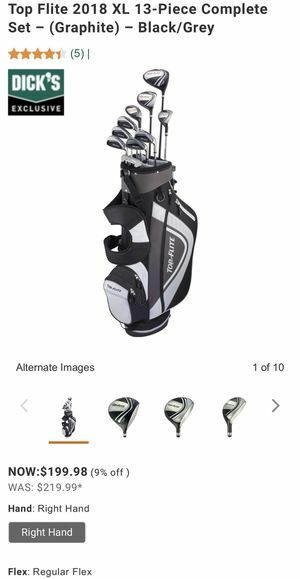 Women’s golf clubs with pull cart. 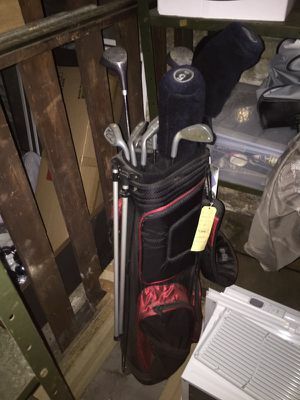 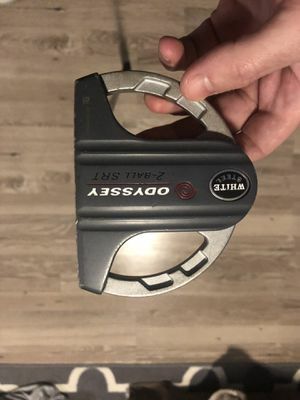 Golf clubs. 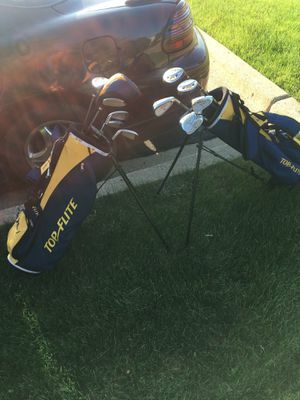 Top Flite set.